The first book in the Uglies series see Tally's being forced to make a choice between friendship and a dream that reveals the ugliness of her pretty world. The first in the Delirium trilogy(Delirium, Pandemonium, and Requiem) introduces to Lena who looks forward to receiving the government-mandated cure that prevents the delirium of love and leads to a safe, predictable, and happy life, until right before her eighteenth birthday and her treatment, when she falls in love. Cameron is a 16-year-old high school student with a problem. He's just been diagnosed with Mad Cow Disease; a punk angel tells him theirs a cure but only if he's willing to search for it. 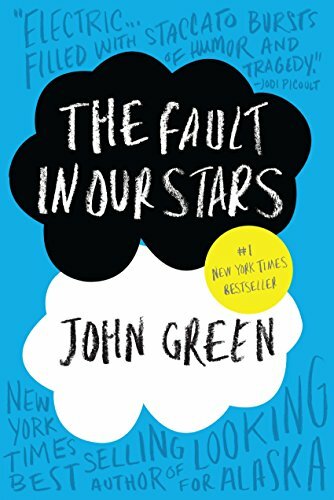 This critically acclaimed novel follows Charlie, the Wallflower through his freshman year of high school. 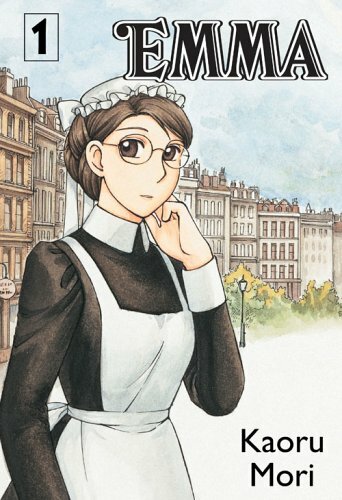 This Manga is about the romance of Emma the maid and her aristocratic suitor William set in Victorian London. 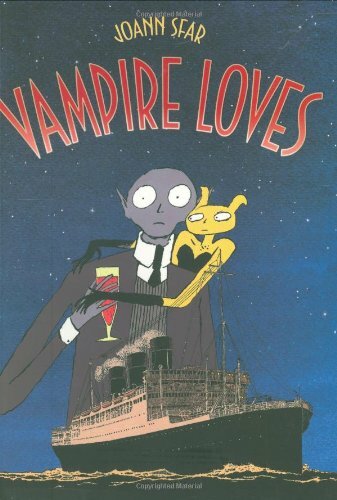 This graphic novel introduces us to the vampire Ferdinand and take us along on his comically adventures in romance. Maus recounts Vladek's experiences during the Holocaust as he told them to the author his son. This highly influential graphic novel one of the 100 greatest novels of all-time chronicles a group of flawed superheroes.